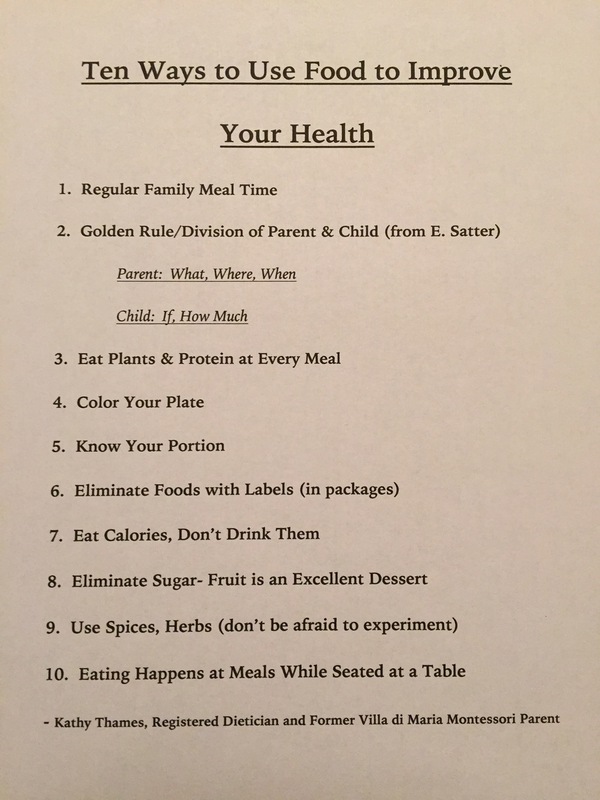 Summer time is the perfect time to practice making solid choices for meals AND for getting into healthier routines overall. As a family, taking a look at the food made available at home as well as setting clear expectations for grace and courtesy while eating benefits all! These skills taught at home are positively reinforced in the classroom at Villa di Maria during the school year- it’s a win-win! Hands down, what we eat impacts how our brains function, impacts our energy levels and impacts our readiness for learning and for physical activity. 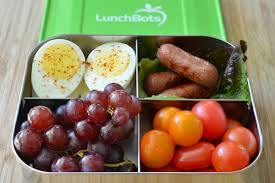 Our brains and bodies are primed and ready to roll when we eat nutritionally dense foods. 1. 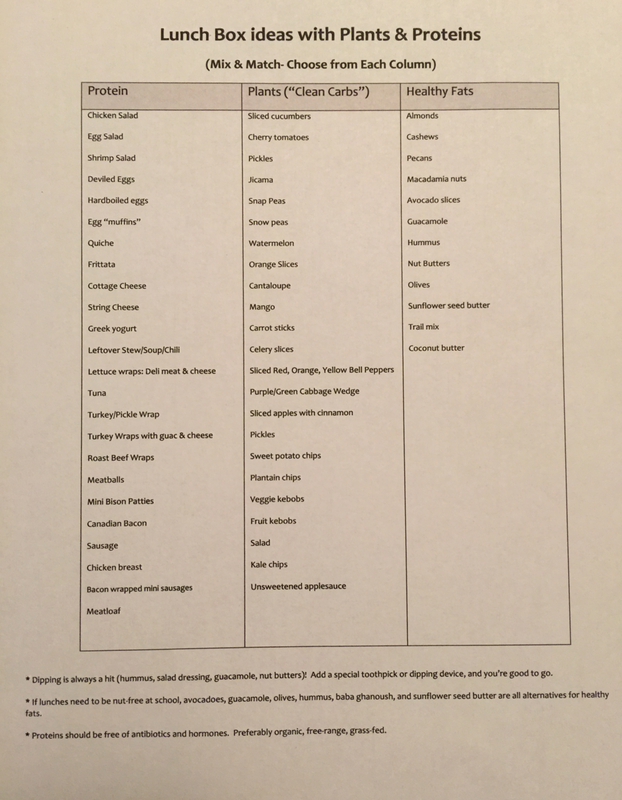 Parents decide WHAT foods are offered in the home. 2. Children decide IF the food is eaten, and, if so, HOW MUCH. 3. Food battles never need to happen if we’re ONLY providing acceptable choices at each turn. 4. 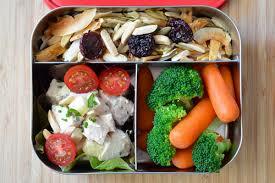 If processed/packaged foods are at the ready, they will be chosen and overly consumed. The science of that is another topic, but suffice it to say, the “ON” switch stays ON with processed, packaged food products. They are addictive and nutritionally poor compared to eating REAL food. Examples: How much macaroni and cheese will one eat compared to a harvest salad with chicken? How many blueberry muffins will one eat compared to scrambled eggs and fruit? How many chocolate chip cookies will one eat compared to orange slices? The refined carbs and highly sugared items are consumed in much greater quantities to the detriment of one’s health. 5. When children help cook and prepare a meal, they’re much more likely to try new foods and to eat what they’ve prepared themselves. Truth. 6. 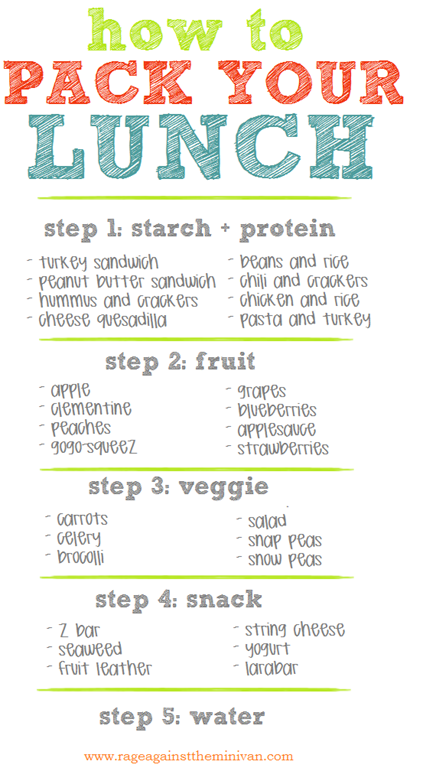 Providing charts like those below empower each family member to choose healthy combinations for meals and snacks. 1. 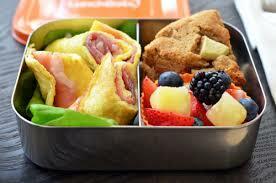 Packing one’s own lunch encourages independence and allows the child to work on making positive choices. Why not start doing that for summer camps, picnics, outings, etc.? 2. Using utensils while eating versus fingers or “squeezable” products lends itself to polite eating etiquette. 3. Drink water, water, water, water, water. Juice boxes, soda, Power Aid, etc. heighten one’s craving for sugar. Previous Previous post: Klaus, “Showing Us St. Louis”!